Welcome to The Tennis Set. 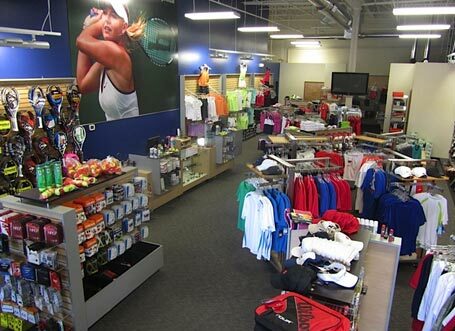 We are a full-service retail tennis store and carry an extensive line of tennis rackets, strings, tennis apparel, tennis shoes and accessories for adults and juniors. 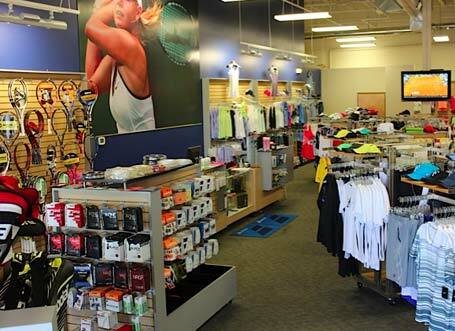 Our knowledgeable staff includes a USPTA certified tennis pro and USRSA certified racket stringers. We have been in the tennis business for 36 years. 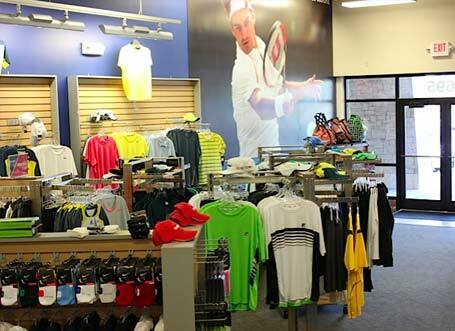 Visit us to talk to our professional staff about your every tennis need. 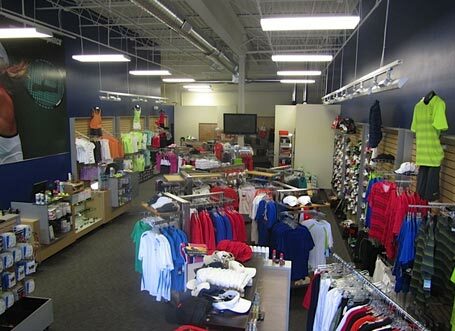 Our friendly sales staff will assist you so that the apparel and shoes you buy will be the perfect fit. We also offer 20% off on team sales. Want to try a racket before you make a purchase? Check out a racket from our large selection of demo rackets to give it a “hands on” test. Come in and see us, or call us to talk about your tennis needs. Can’t make it to the store? We will be glad to take phone orders and ship your purchase.